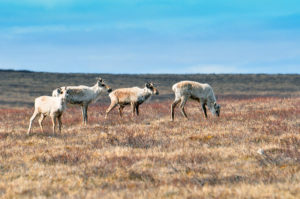 We are active supporters and advocates for environmental and conservation efforts in northern Canada, as every business should be. We’re continually experimenting with and refining “Leave No Trace” camping practices. We’re an industry leader in this area and often create best practices that others have adopted. 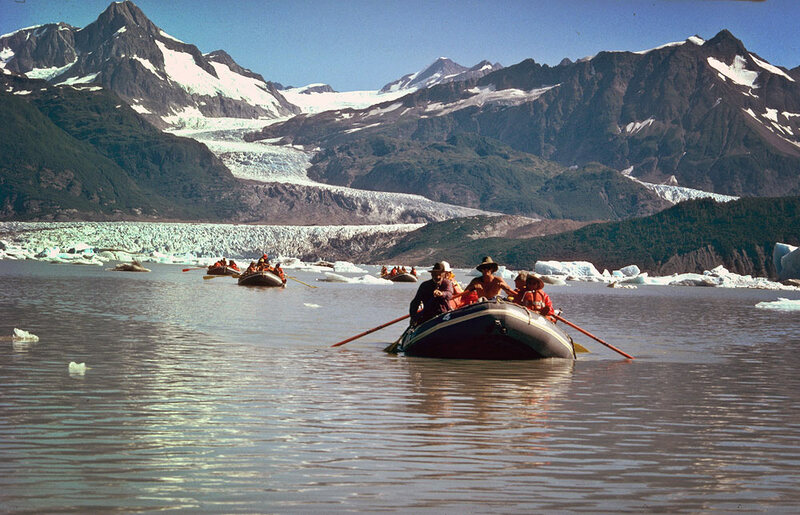 We were among the first to use fireboxes on the rivers where we operate, and designed a customized backcountry firebox and we were among the first to begin carrying solid human waste out of the Tatshenshini and Alsek watershed. 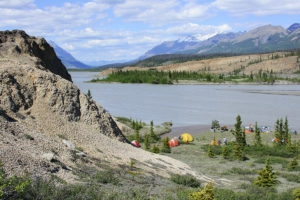 We follow the Code of Conduct of the Wilderness Tourism Association of the Yukon (WTAY) and are avid supporters of the Canadian Parks and Wilderness Society (CPAWS). We also strongly adhere to all regulations concerning the treatment of artifacts, fossils, flora and fauna. As the saying goes, ‘Take only memories. Leave only footprints’. 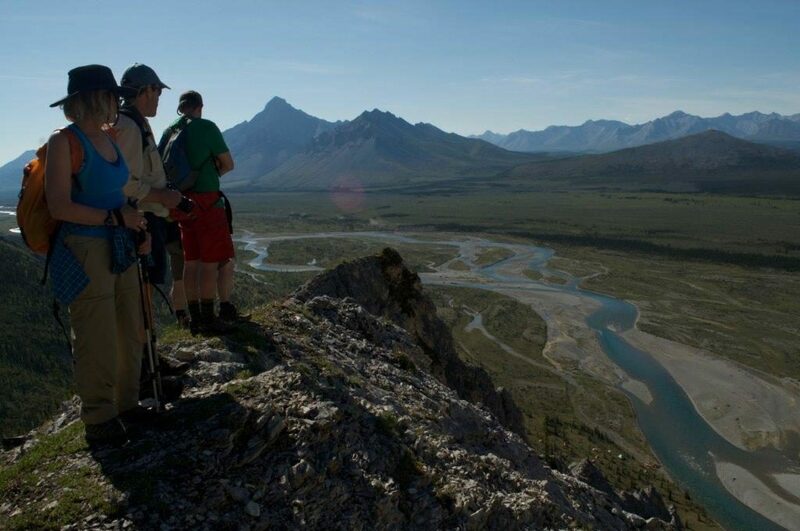 For more than a decade Nahanni River Adventures provided leadership in the campaign to protect the Greater Nahanni Watershed, eventually creating one of the largest parks in the world. We mobilized clients, and participated as a speaker on the nation-wide tour, and even offered trips so CPAWS supporters could experience the majestic beauty for themselves! 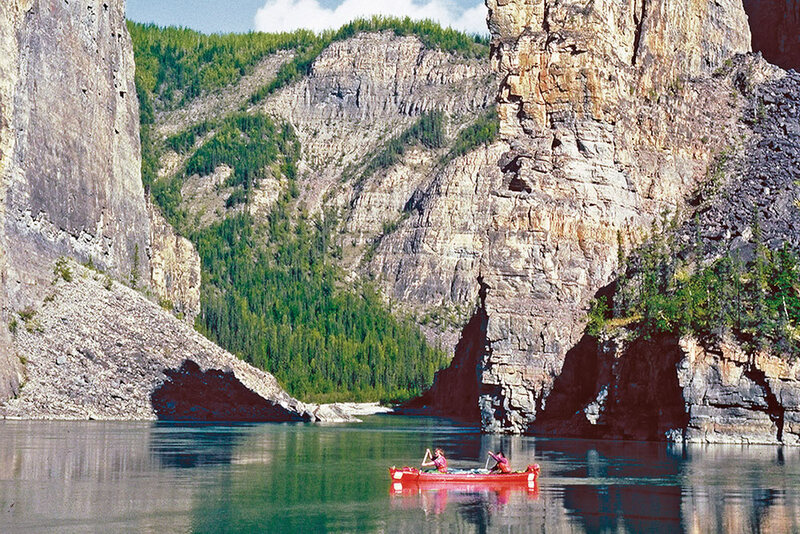 Paddling through Canada's deepest river canyons in Nahanni National Park Reserve. When many voices come together great things can be accomplished. Working with many partners over decades has provided an opportunity to see one of the world’s great wilderness areas protected. Most recently Canadian River Expeditions helped spur on thousands of passionate paddlers to demand the government set aside the majority of the watershed aside from development. 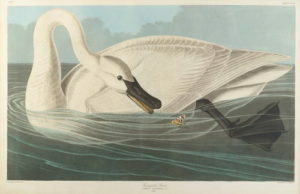 With an update soon to arrive we are hoping for a major conservation victory in 2019. Spectacular view from one of many great hikes in the Peel Watershed. Want more information? Looking for a way to get involved? Sign up for our e-news and have the latest updates delivered right to your inbox! What began as a search for old aerial photographs of the Alsek River and glaciers in northern Canada and Alaska, led to the discovery of an international treasure documenting the world’s largest non-polar ice cap. 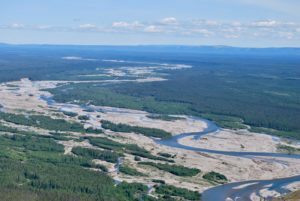 Pirated River Now Feeding Yukon’s Alsek River! 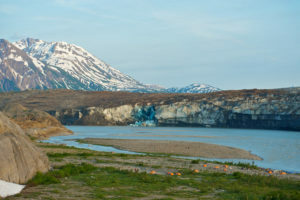 First ever observed case of ‘river piracy’ saw the Slims river disappear as intense glacier melt suddenly diverted its flow into another watercourse. The park has become known as the iconic place where you can float among icebergs on glacial lakes, but they are so much more.